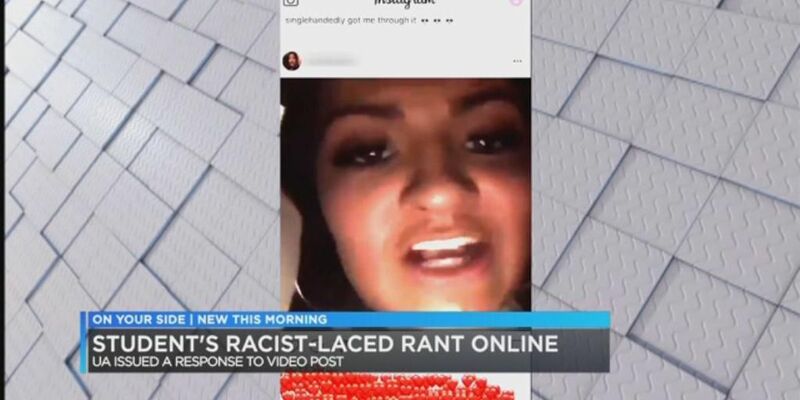 TUSCALOOSA, AL (WBRC) - The University of Alabama and Alpha Phi International sorority are both responding after videos posted online by a student have drawn outrage. UA President Stuart R. Bell confirms that student - Harley Barber - is no longer enrolled at the school. 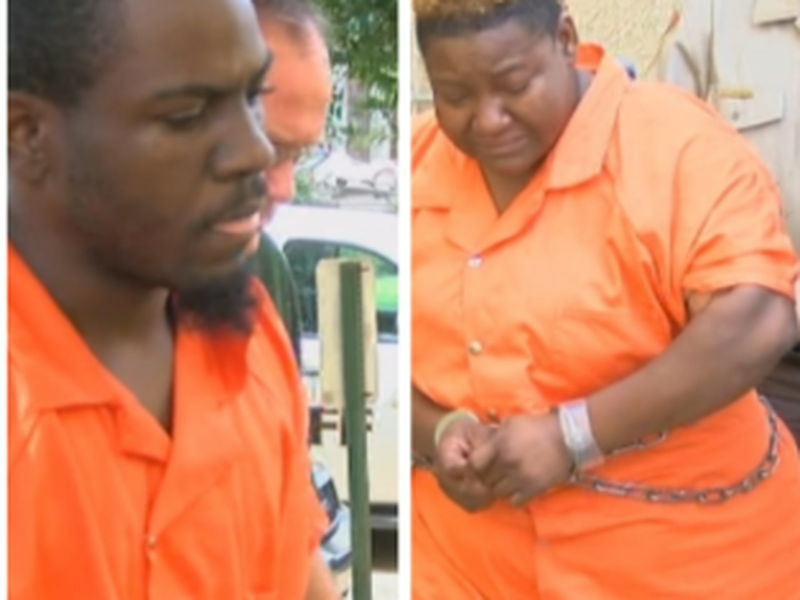 In the videos initially posted to social media, Barber uses the N-word multiple times. She also references the Martin Luther King, Jr. holiday, says she is from New Jersey, and makes reference to people reporting her to her sorority because of her comments. Alpha Phi is a diverse, values-based organization and condemns the language and opinions in these videos. They are offensive and hateful to both our own members and to other members of the community. Wednesday is day two of the Dear Future Challenge in Tuscaloosa. 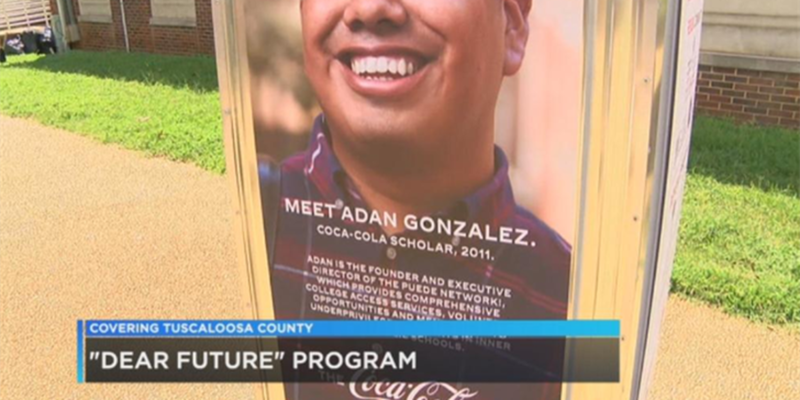 The purpose is to get young people to have input on how the future of Tuscaloosa will look like. 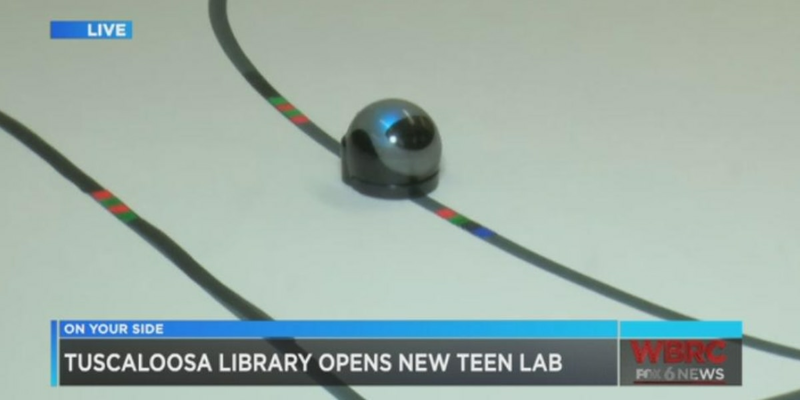 The Tuscaloosa Public Library just recently opened up their new Edna Turner Learning Center for kids 12 and up.